Let's all sing just for the fun of it! Your students will enjoy recreating the music featured on the popular Fox TV series in arrangements adapted just for the needs of young singers! This value-packed collection of five songs and professionally-produced recordings is perfect for classroom or stage. 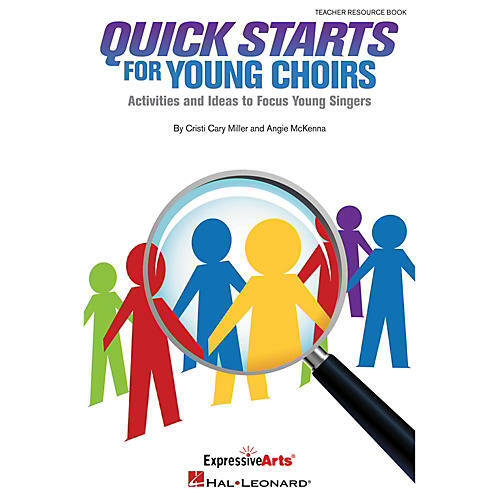 Designed for unison voices with optional harmonies for added fun! Available separately: Piano/Vocal Collection, Singer Edition 10-Pak, Performance/Accompaniment CD. Suggested for grades 5-8.